We know our patients are looking for greater comfort and faster dental appointments, which is why we are proud to introduce NuCalm®, a revolutionary all-­natural technology. Our patients love the comfort of the NuCalm dental experience. To date over 300,000 dental patients across the United States have experienced a relaxing dental appointment with NuCalm. 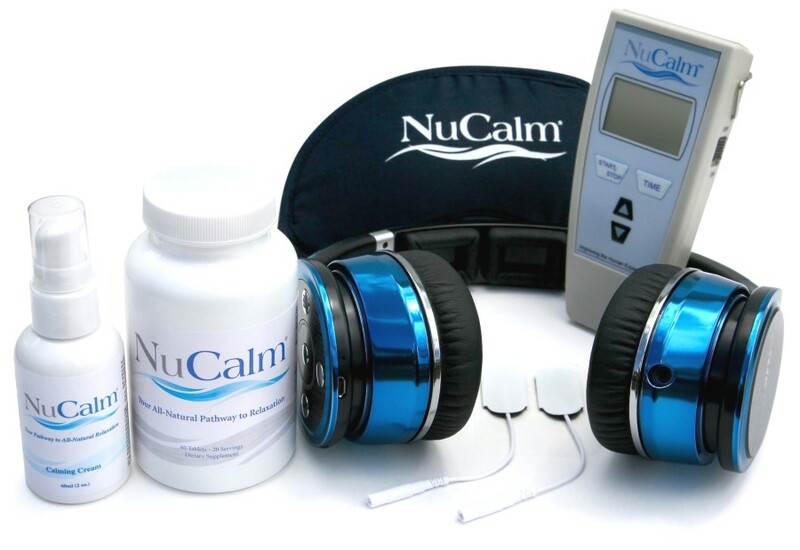 98% of patients who have experienced NuCalm state they would recommend it to their friends and family. Deep relaxation is achieved through four simple steps. NuCalm is administered by our team at the beginning of your appointment and most patients experience deep relaxation within 3 to 5 minutes. While listening to soothing music, you will relax comfortably in the chair for the entire appointment. Once your dental appointment is completed, you can leave our office immediately with no side effects, no impairments, and no recovery time.